ST ANDREWS PLACE - Reception, 2 consulting rooms, kitchen and filing room. 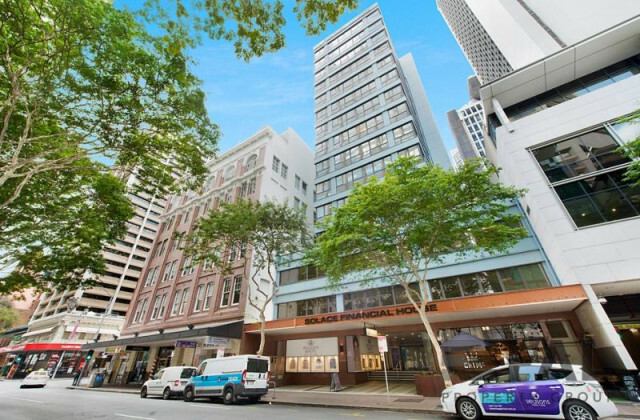 Not having any luck finding that Brisbane office space that's right for your business? Whether it's the aesthetics of a property that are most important to you or it's the proximity to other offices and services that a crucial to running your business well, CommercialVIEW is here to help! 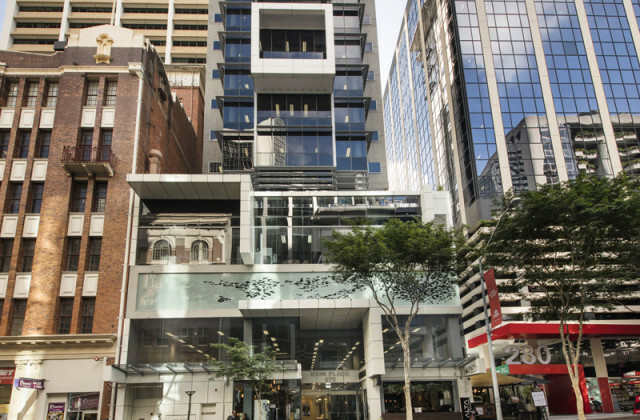 Our commercial property portal gives you direct access to one of the most comprehensive databases of Brisbane office space listings. Looking to buy, lease or sell? We’ve got you covered at CommercialVIEW. Our property portal streamlines the search process to help you find your ideal office space and set up shop quicker. With a broad and diverse range of listings, whether location, size or price is your key criteria you can be sure to find a first-rate property to suit your needs. 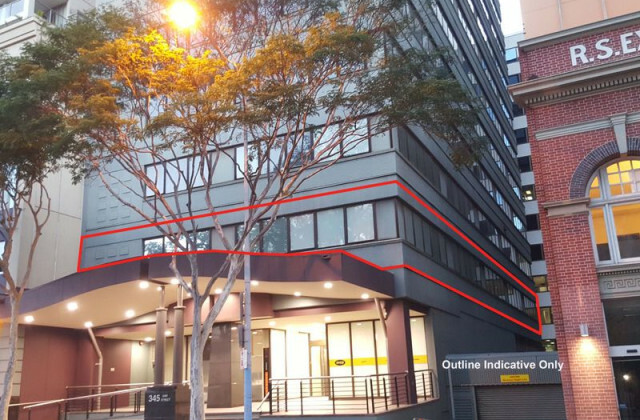 So if you are sick and tired of trying to source good quality commercial real estate and office space in Brisbane, you can rely on us to present the cream of the crop.